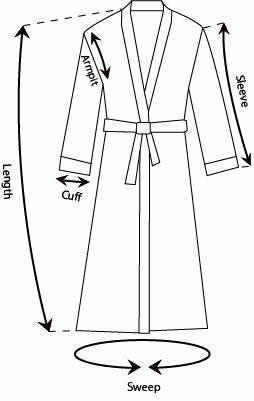 This Kimono style bathrobe derives from the traditional Japanese garment. Its flat neckline and short, wide sleeves provide comfort and functionality. Whether you want to use it straight out of the bath, or just to lounge around the house, this is the perfect robe just for that. 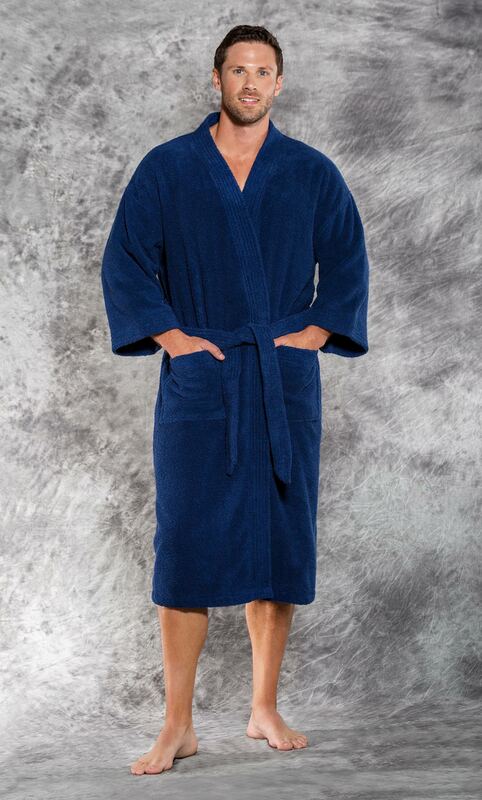 This bath premium quality bathrobe has a softer texture that can absorb water and keep the body warm. It is a unisex model that can be used by both men and women. In terms of sizing it is a one-size-fits-all model.